DESCRIPTION AMAZING LOCATION! UNBELIEVABLE VALUE for this 2 Bedroom, 1.5 bath Top Floor bungalow with Over 900 Sq Ft! 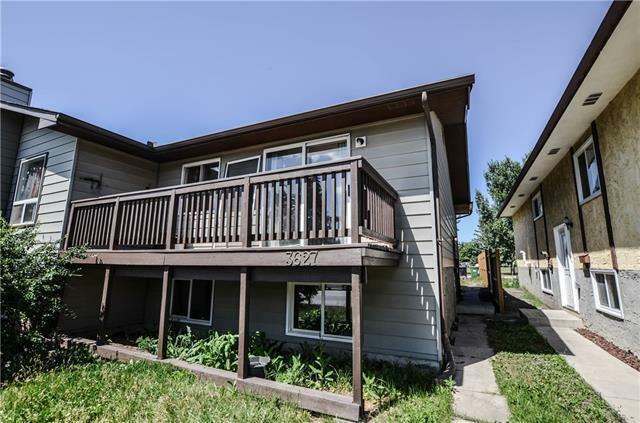 Corner Wood Burning FIREPLACE in the inviting living room, Master Bedroom with walkthrough closet and private 2 pc Ensuite, Great sized second bedroom with full bath right across the hall; both bedrooms feature large windows and ceiling fans. Bright Kitchen with a FANTASTIC amount of Cabinet and Counter Space, kitchen pass through overlooking the living room, adjacent Dining Room and large pantry just off the kitchen. INSUITE LAUNDRY and Lots of Extra Storage Space – Very Functional Layout! Freshly painted and recently shampooed carpets. Tucked away amongst the trees with easy access to the secure, HEATED UNDERGROUND Parking and mail boxes. Ideal for first time home buyers or an incredible investment opportunity. Excellent access to transit, schools, parks, golfing, South Centre Mall, Fish Creek and More! Clean, vacant and move-in ready! 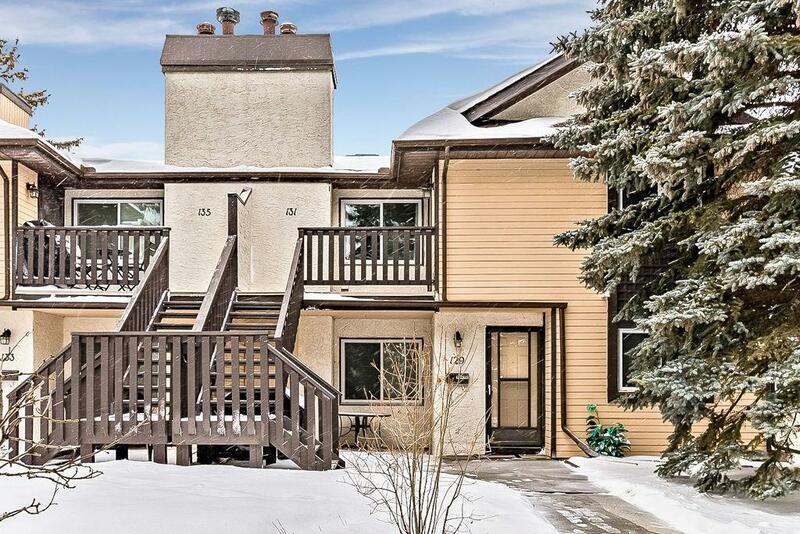 Home for sale at 131 Cedar Springs Gd Sw Calgary, Alberts T2W 5J9. 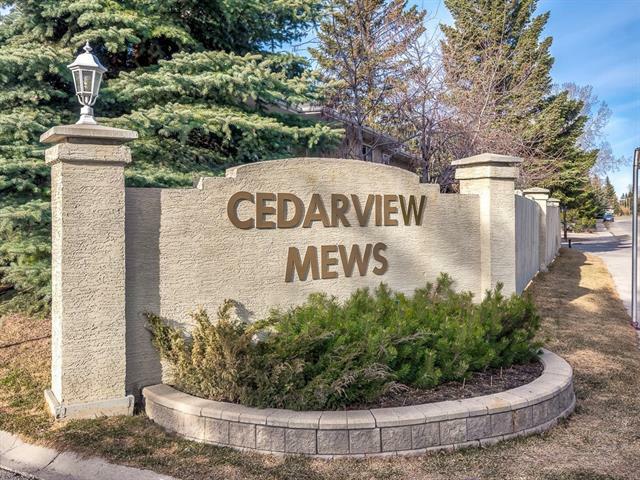 Description: The home at 131 Cedar Springs Gd Sw Calgary, Alberta T2W 5J9 with the MLS® Number C4228175 is currently listed at $179,900.